Moving is generally a stressful time full of important decisions. 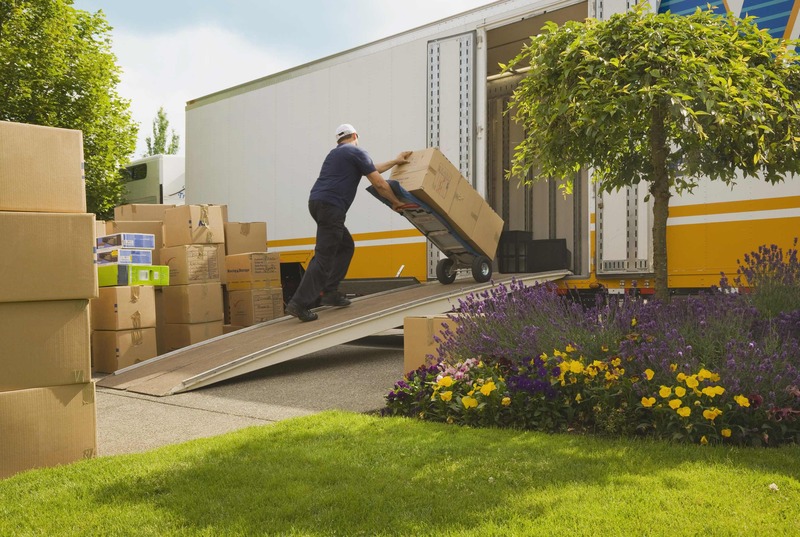 Finding a company that offers reliable moving services will help alleviate some of the difficulty and free up time for you to focus on other tasks. For the last 25 years, WestPac International of Honolulu, Hawaii, has been Oahu’s most trusted moving and storage company—and according to their experts, there are certain standards you should expect from quality movers. Moving Boxes & Supplies: A great moving company doesn’t simply relocate your possessions—it makes sure they arrive in pristine condition. You should expect the company to use sturdy boxes, bubble wrap, and masking tape to make packing easy and efficient. Don’t forget to also look for a mattress protector! Reliable Transportation: While getting your belongings from point A to point B, you want a company that will handle the shipping in a timely manner no matter what you’re sending. 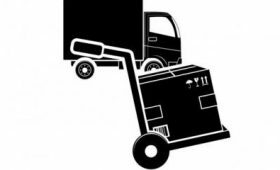 It’s wise to make sure the company has the capacity to handle substantial items and larger pieces of furniture. Storage Options: When sorting through your possessions during a move, you may find you don’t have room for everything in the new house or need to store your items for a few weeks while you wait for the lease to start. Instead of having to research and find a place to hold your items, top moving companies like WestPac International offer affordable storage options. Working with WestPac International will ensure your move goes smoothly. These professionals efficiently handle international relocation in addition to local moves. Wherever you’re sending your belongings, they’ll arrive on time and in perfect condition. 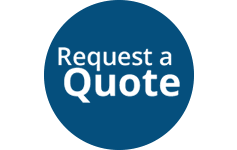 To find out more about their moving services, call (808) 845-9711. You can also learn more about the company by visiting the WestPac International website and Facebook page.